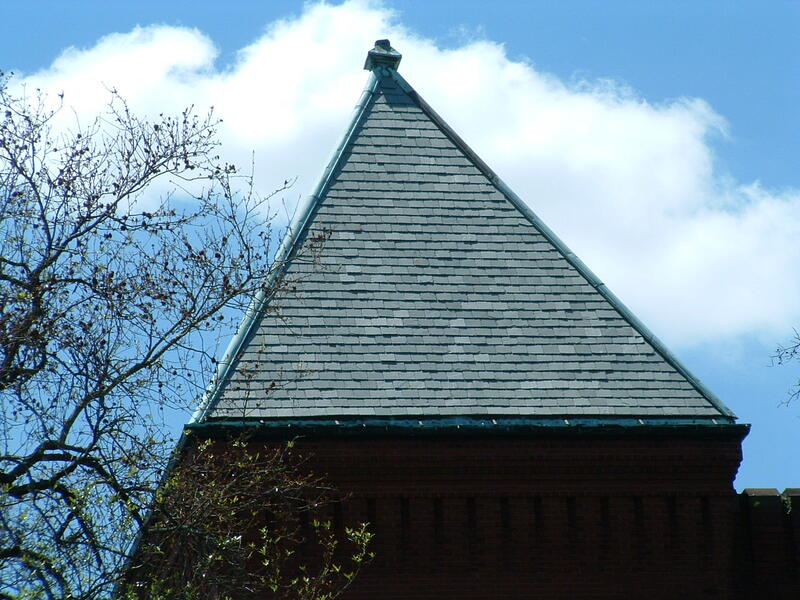 SLATE has been used as Roofing, Floors, and Walls for thousands of years. SLATE has the inherent qualities of density, strength and durability that have made it a natural choice for these applications. 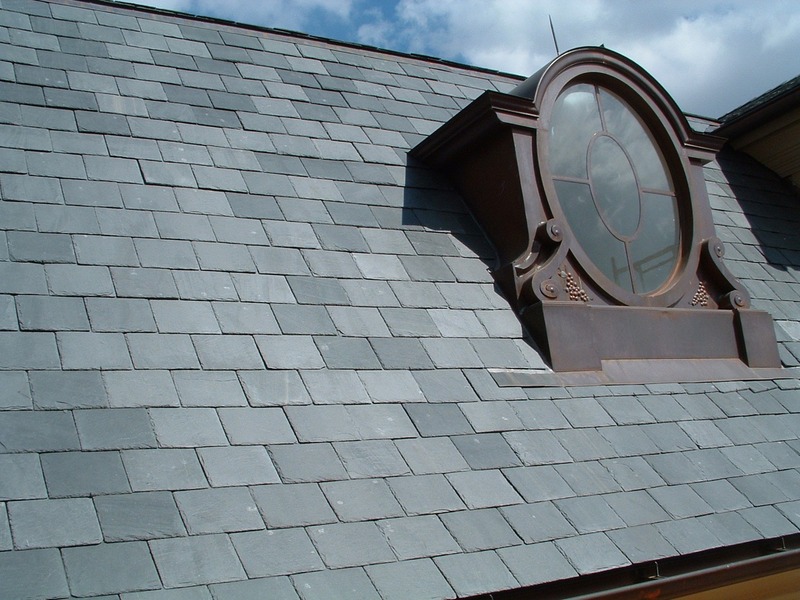 Our SLATE products are produced domestically and imported. 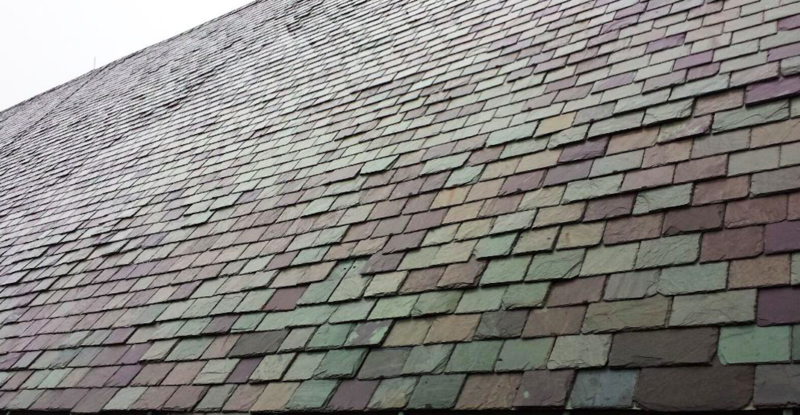 Available in numerous styles, colors, and sizes, SLATE combine the best of Nature, Craftsmanship and Lasting Value to enhance your project, with authenticity from the Good Earth. 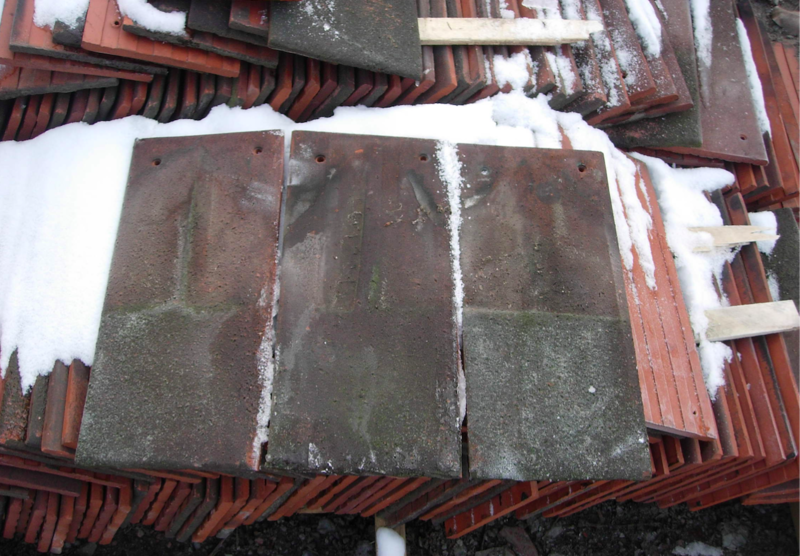 As Roofing, Slate has lasted two or three hundred years and may still have significant service life left in it. 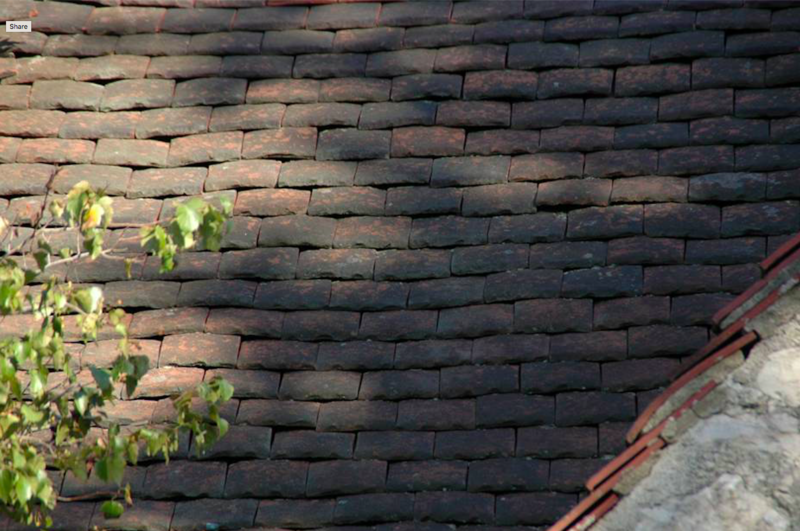 A friend once told me that today’s asphalt shingles have a warranty because they are guaranteed to need replacing several times in your life. 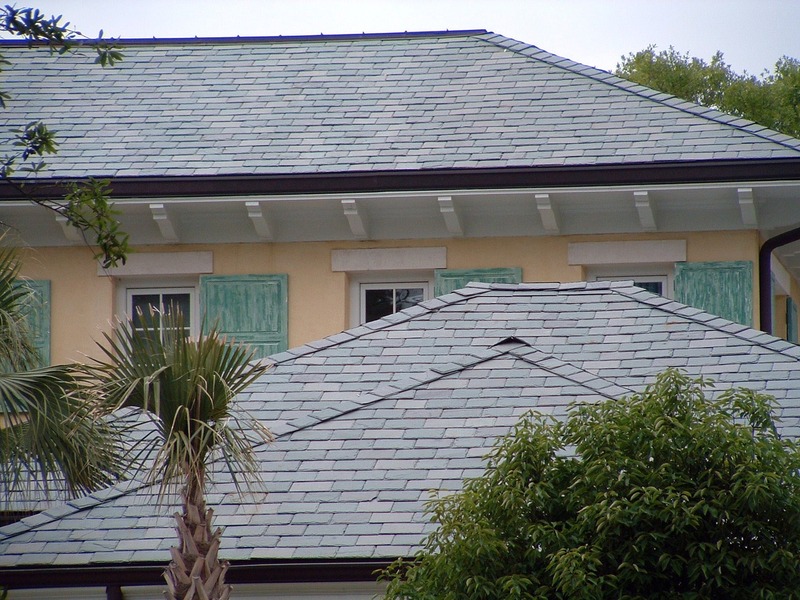 Slate does not come with guarantees, but is recognized to have the longest service life of any roofing material. 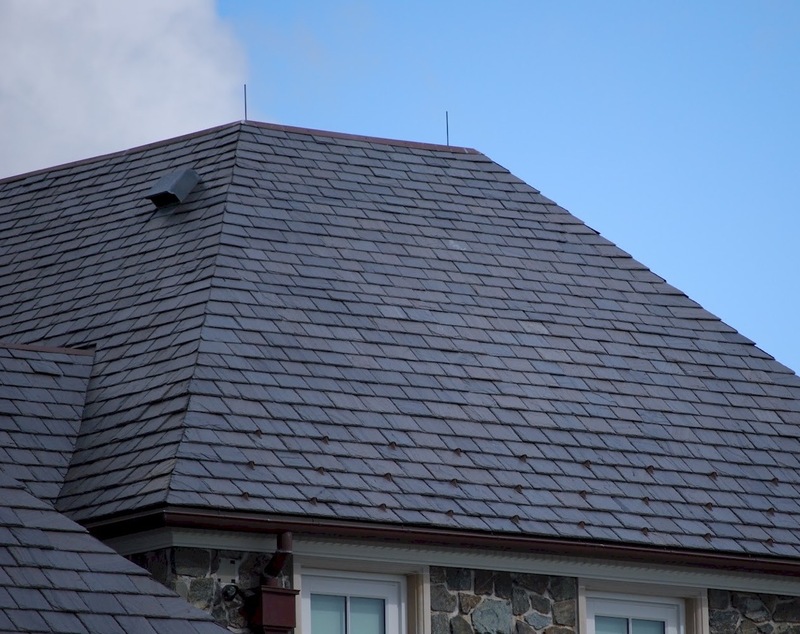 Typical roofing slate makes an excellent choice as siding as you will have a uniquely beautiful look and never have to paint again! 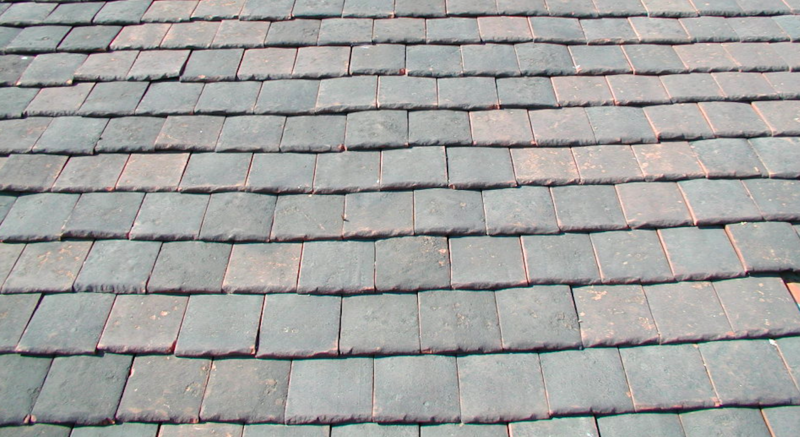 The slate for sale here such as flooring Slate has been a well utilized interior floor and exterior paver material through the ages. The colors and patterns available in Slate will integrate well into any setting that demands natural beauty. 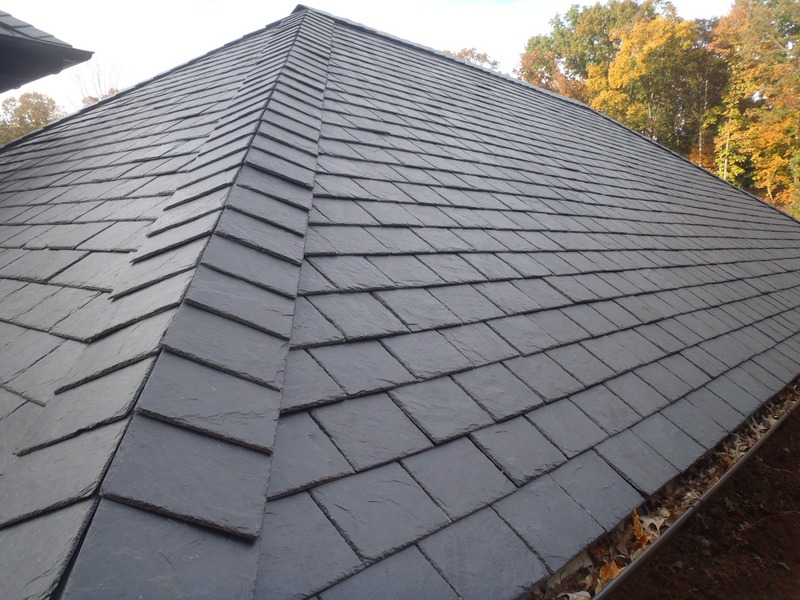 Among the natural slate products available through REALGOODS Company are sometimes called, slate flooring, slate roof, other slates, slate floor, slate roofing, slate shingles, slate floors and slate roofs. Creating part of your world in Slate STONE! We look forward to assisting with the creation of your dreams in stone, becoming a reality for your benefit now, and for future generations to come.